Thank you for your interest in exploring career opportunities with Devonshire. We are a team oriented organization seeking career oriented property management professionals. 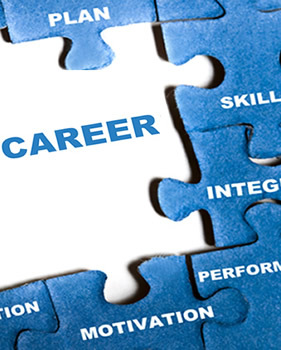 We provide opportunities for upward mobility, training and professional development. Above all. we pride ourselves in our culture of inclusivity, innovation, and integrity. Devonshire is an Equal Opportunity Employer. Salaries are always flexible and dependent upon Qualifications. All prospective employees must pass a drug test and criminal background check.